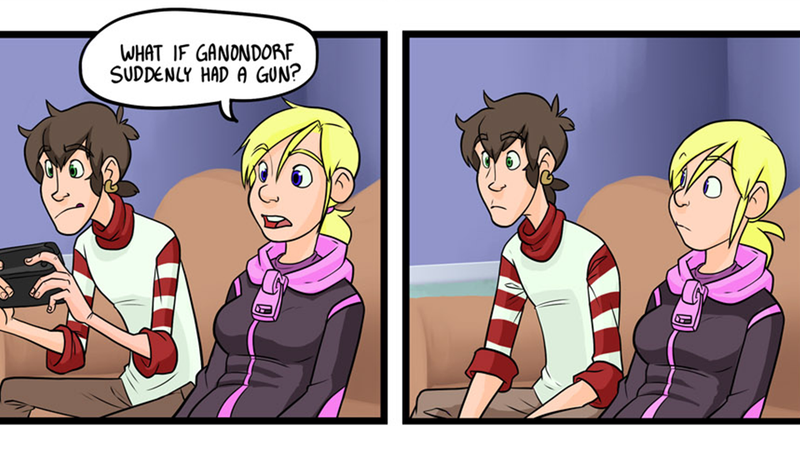 10/6/2014: What If There Were Guns In Zelda? Well, first, everyone would be very confused. Second, it's weekly roundup time, so head over to Kotaku Selects to catch up on this week's best stuff. Fourth: have a good weekend!